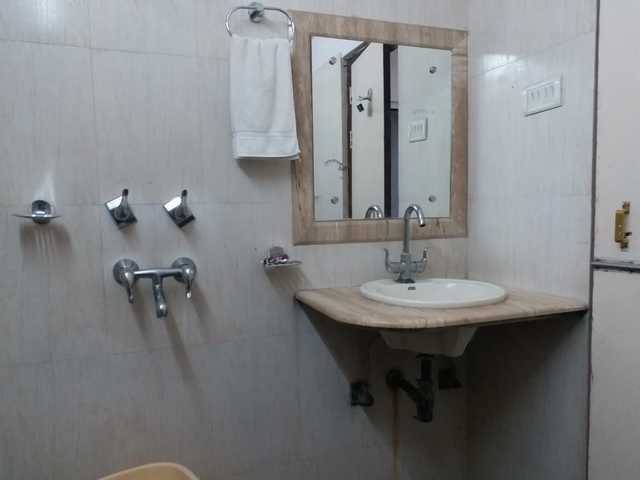 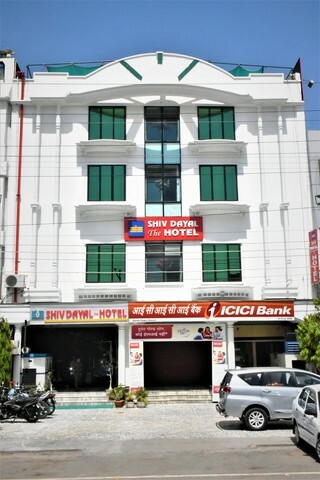 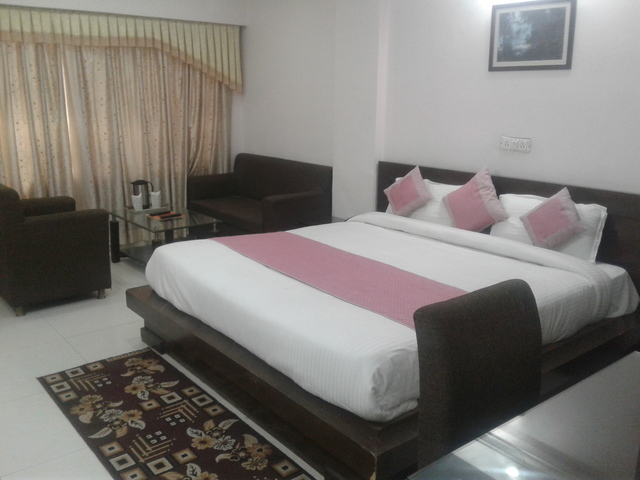 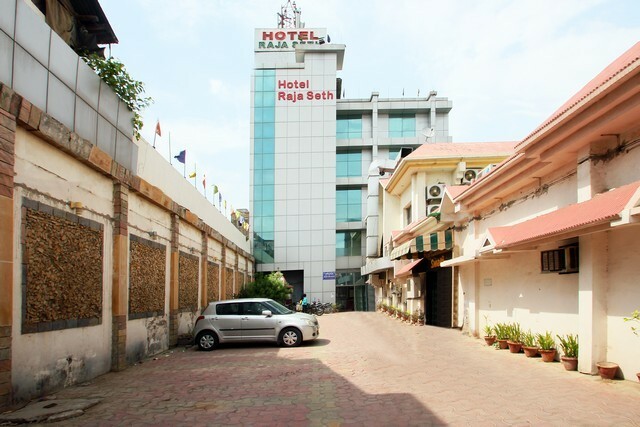 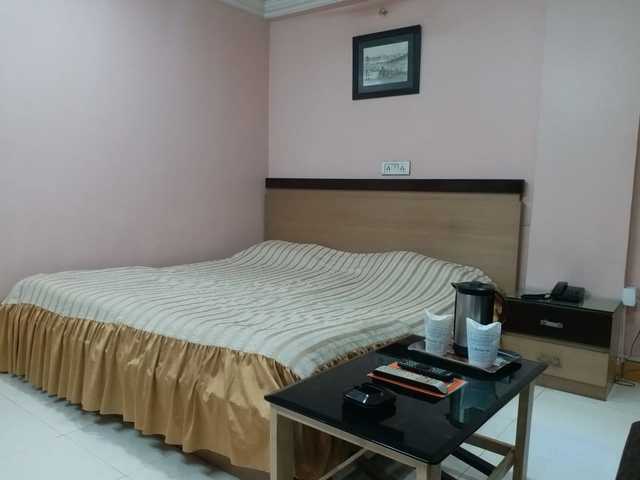 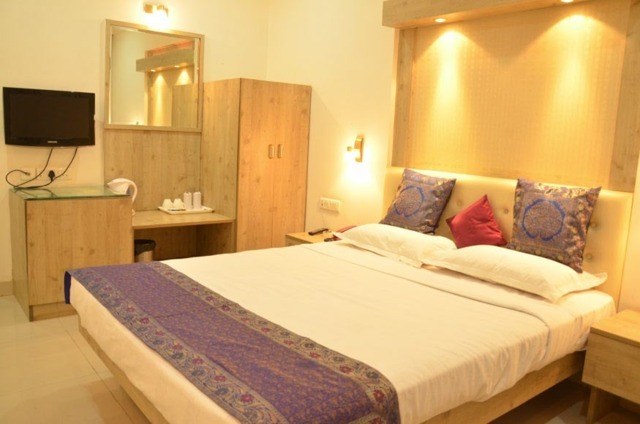 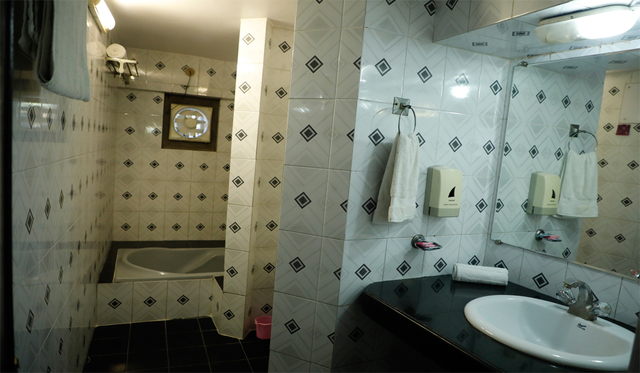 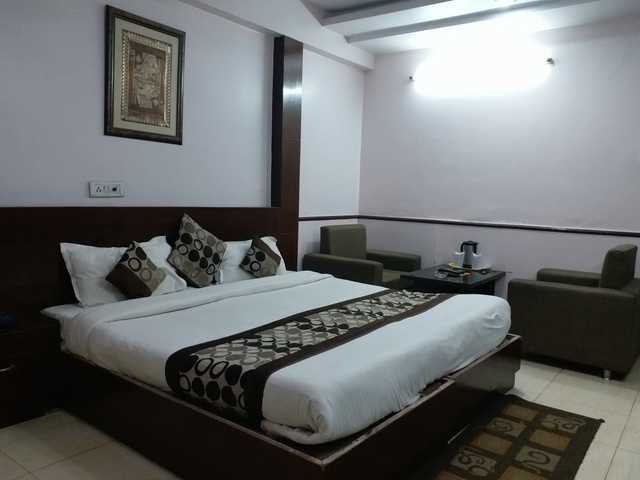 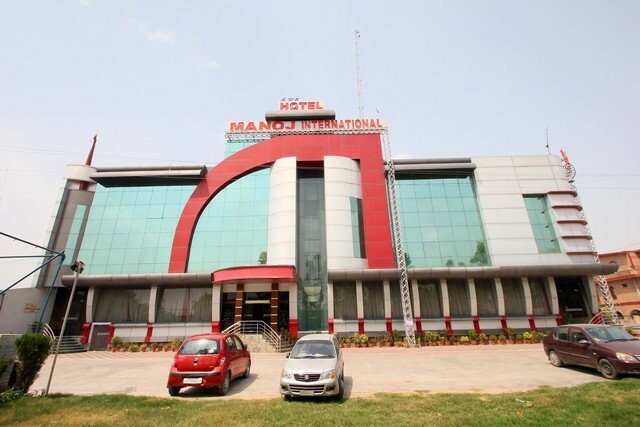 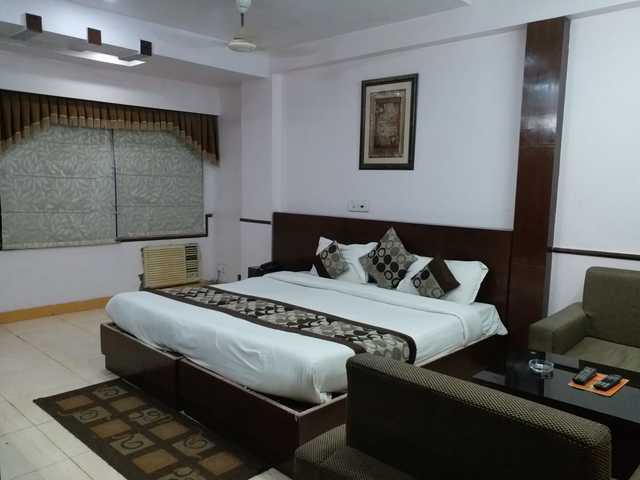 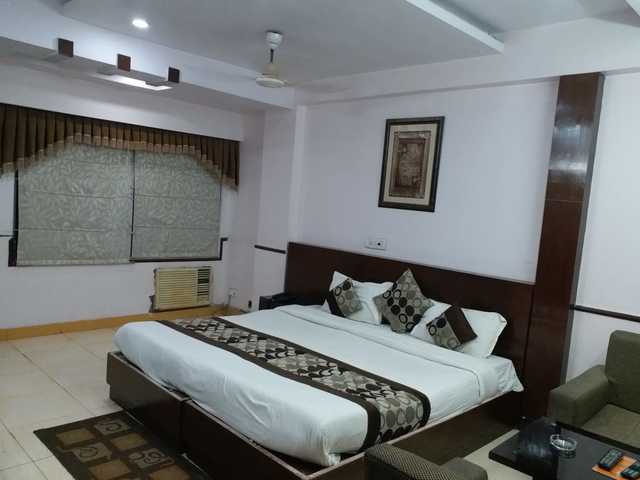 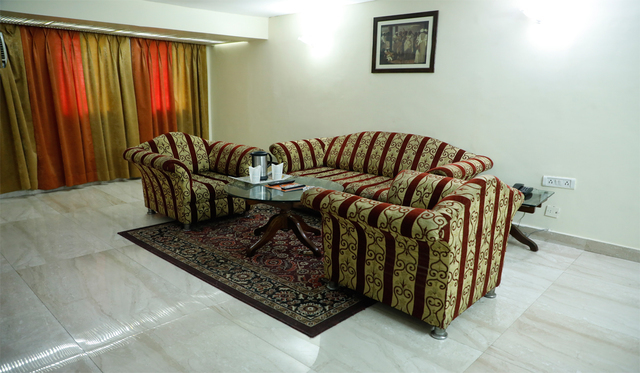 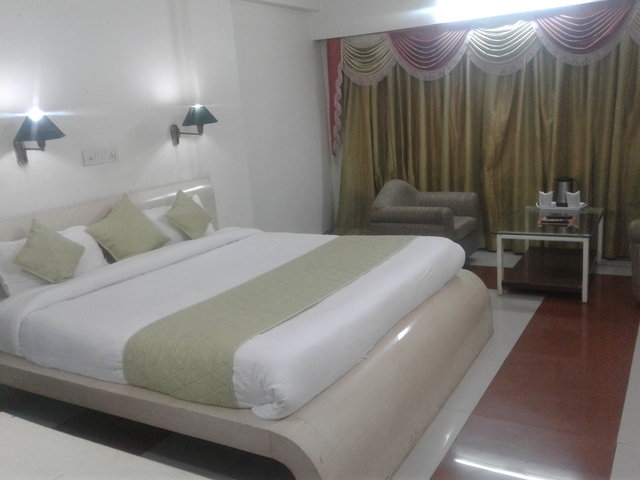 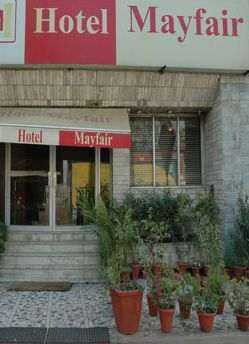 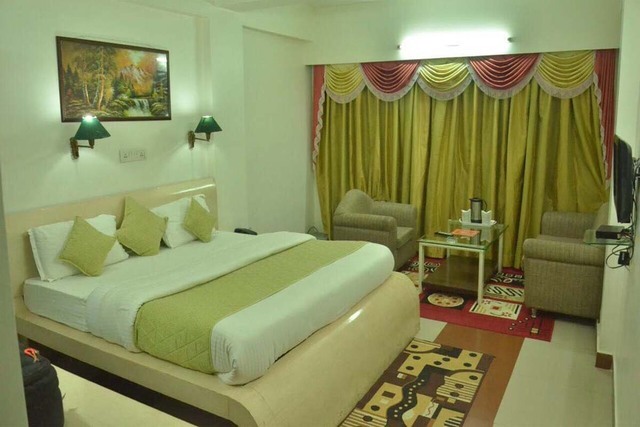 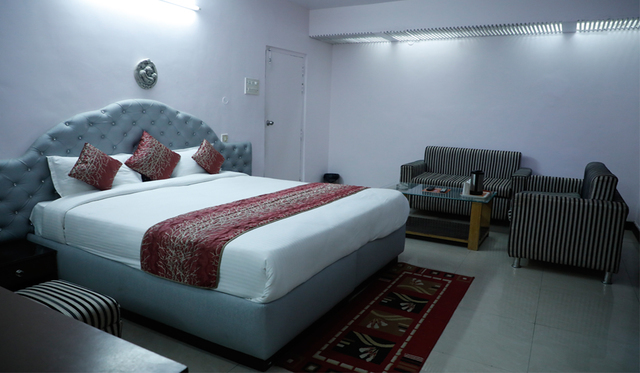 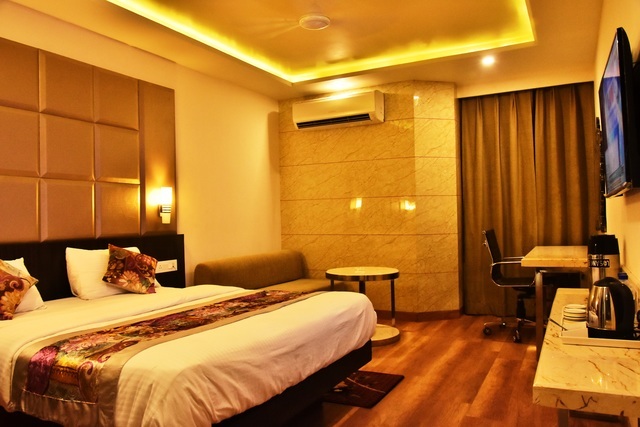 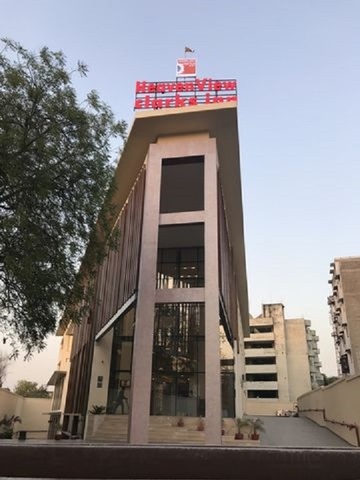 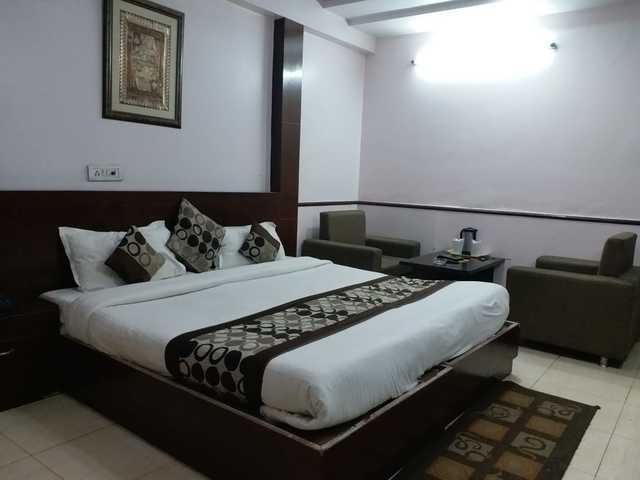 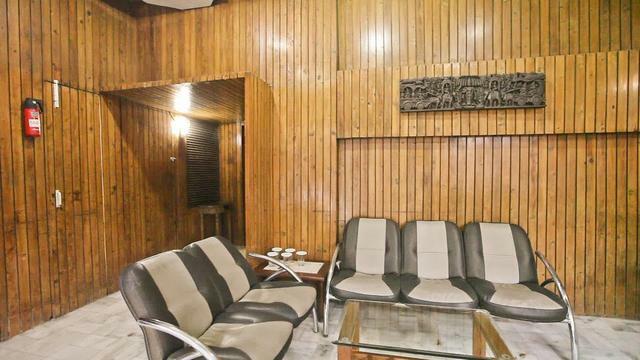 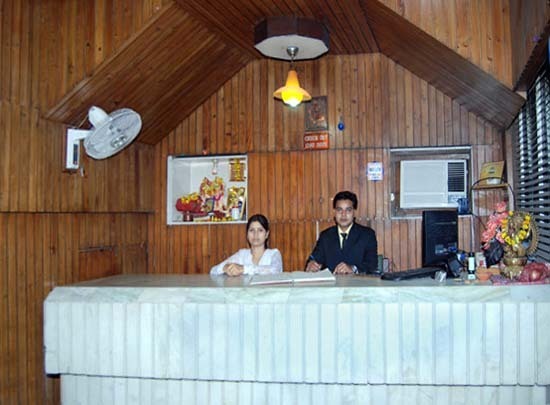 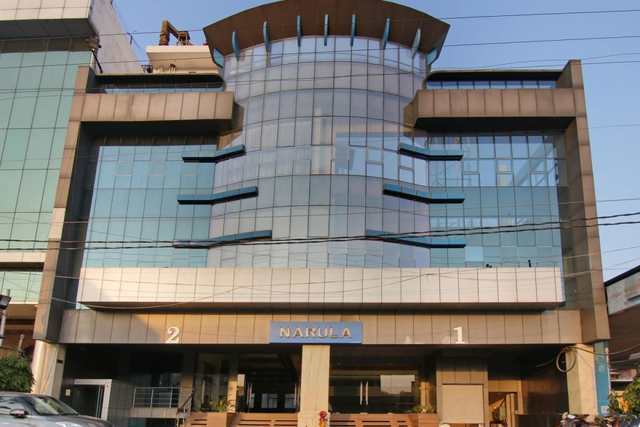 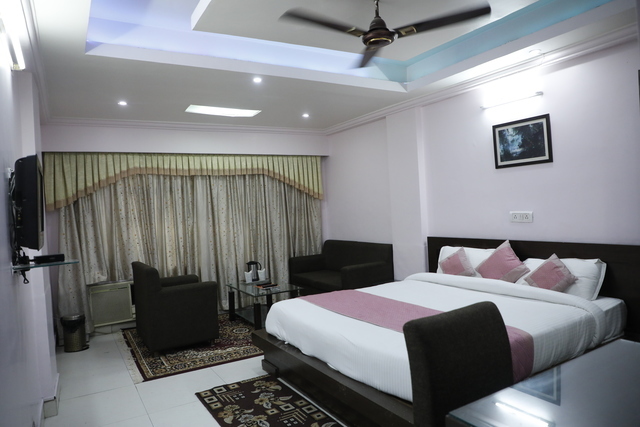 Hotel Mayfair is located on the main road connecting Kanpur to Allahabad and Lucknow, in the center of the city. 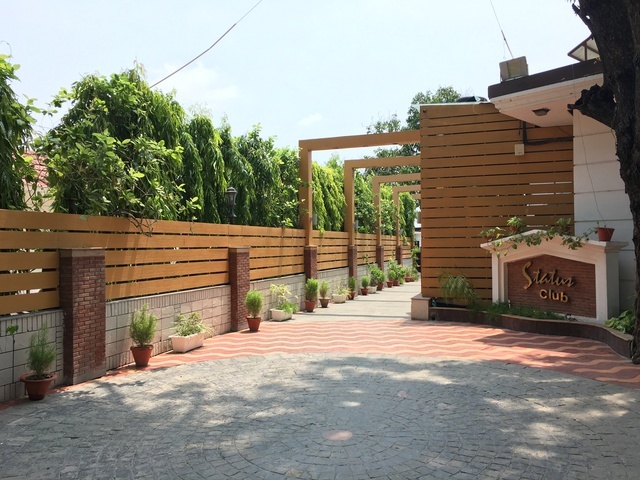 The place is well known among the city locals because of its restaurant, which frequently hosts parties and get-togethers. 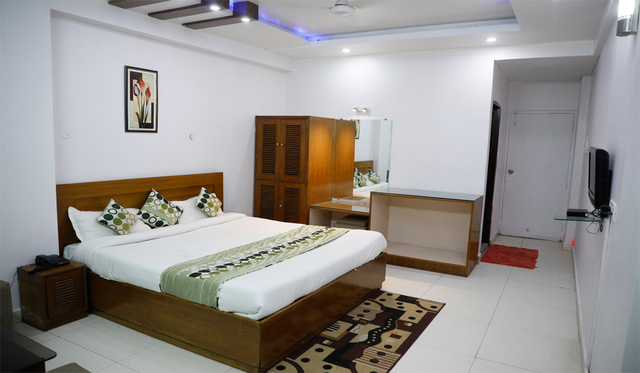 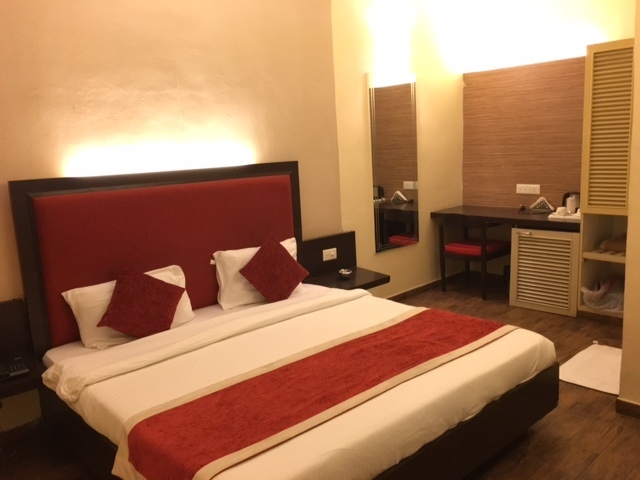 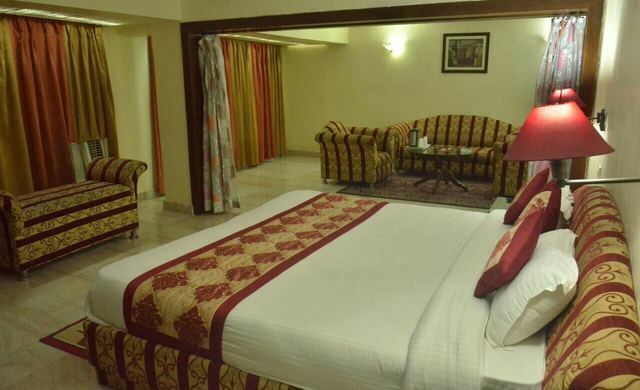 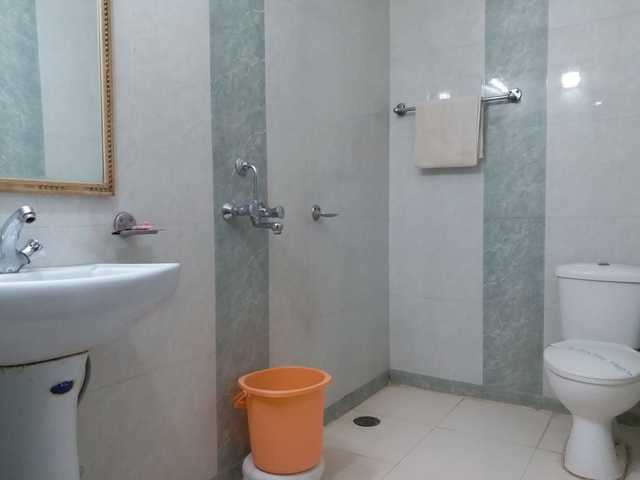 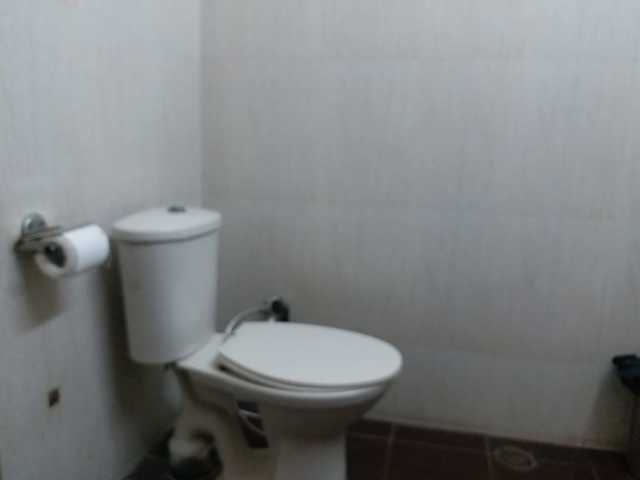 The hotel arranges for complimentary transfers to and from the city railway station, bus stand and airport and also has a well equipped business centre. 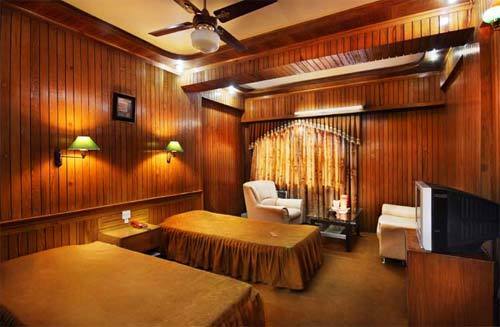 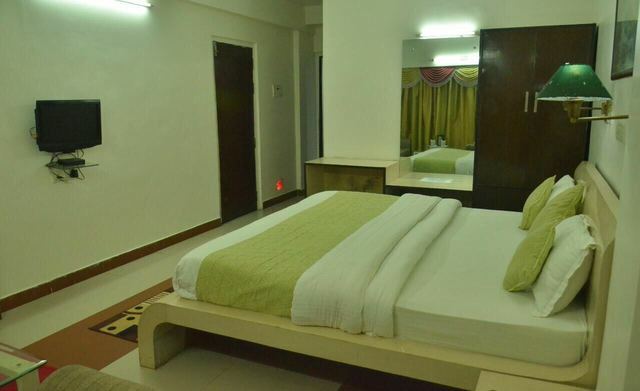 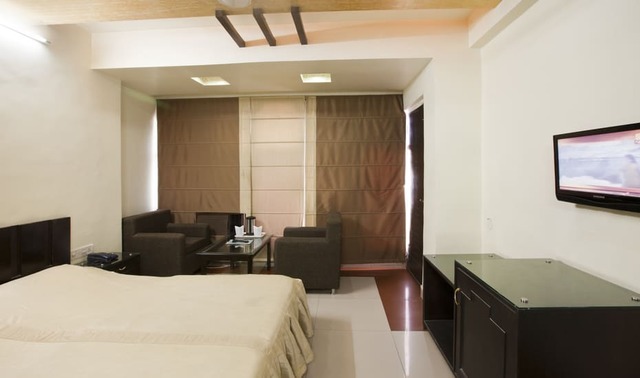 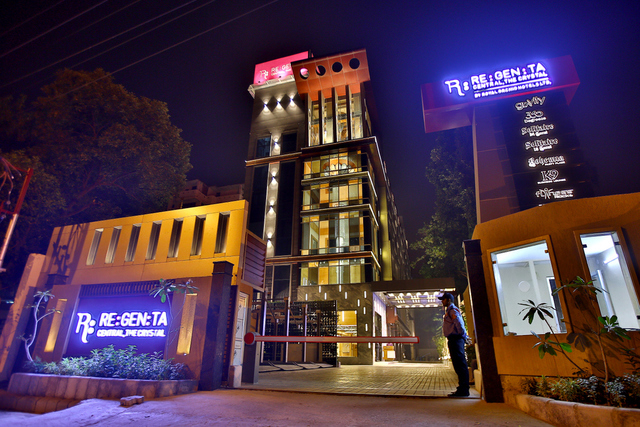 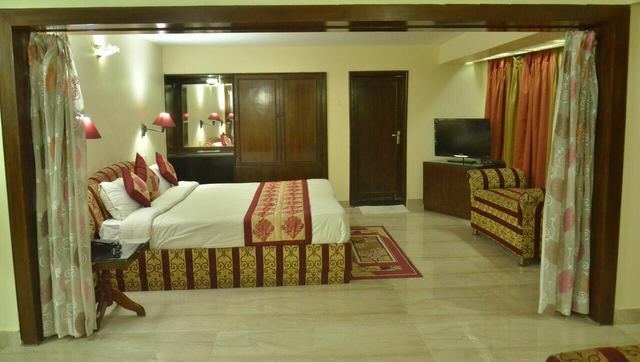 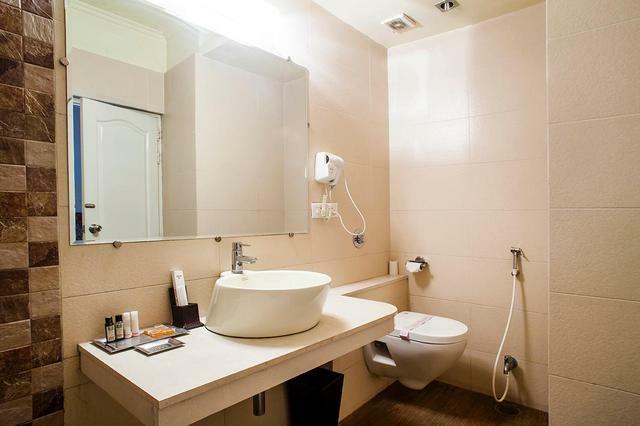 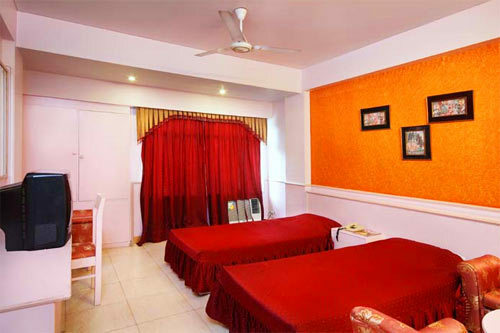 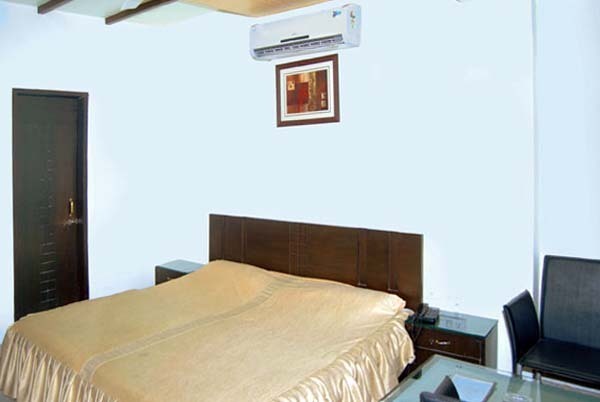 The rooms are appointed with all modern amenities.